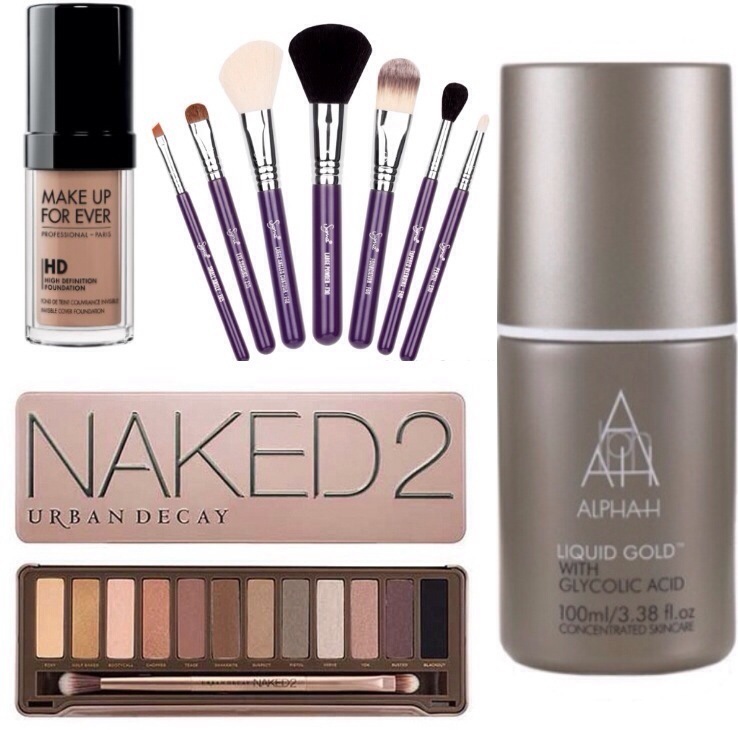 Urban Decay – Page 2 – The Beauty Spot. A small Wishlist to curb my spending habit. Sometimes these satisfy my need to buy things, other times I just realise how much I really do want them! Makeup Forever HD Foundation This has been on my mind for very long time now! I’m just a bit wary about purchasing online when I’ve never felt the product before or seen any colours up close. Would definitely be purchased if I was heading to the US soon! Sigma Brush Travel Kit Make Me Crazy Perfect selection of travel brushes, in my favourite colour and complete with a holder! What’s not to love! Urban Decay Naked 2 palette I’ve done a lot of thinking about these Naked palettes and decided that this is definitely the one I’d get most use out of. I am definitely treating myself when the counter opens in Selfridges Birmingham!